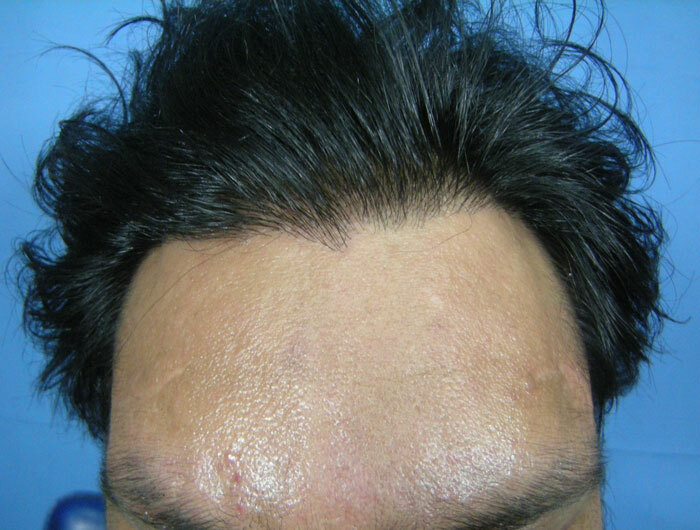 Patient nicknamed Harris, underwent a 2000 strip FUHT graft procedure almost 2 years ago to lower his hairline. 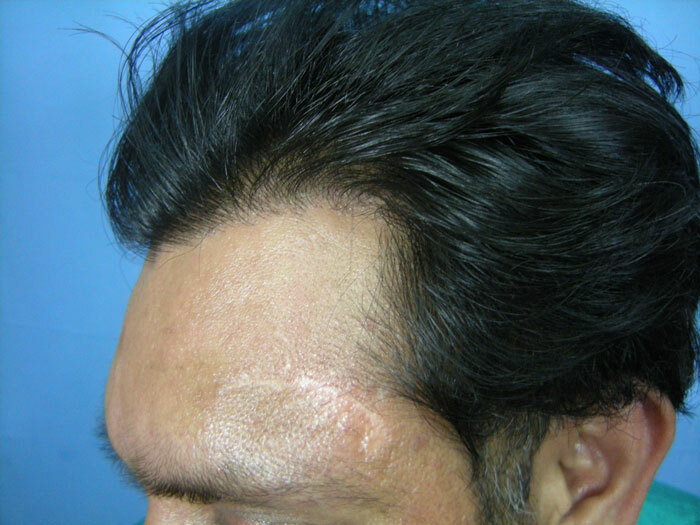 He had lost the hair due to traction alopecia and is happy with the growth of the transplanted hair now and plans to grow the hair long to keep a ponytail. 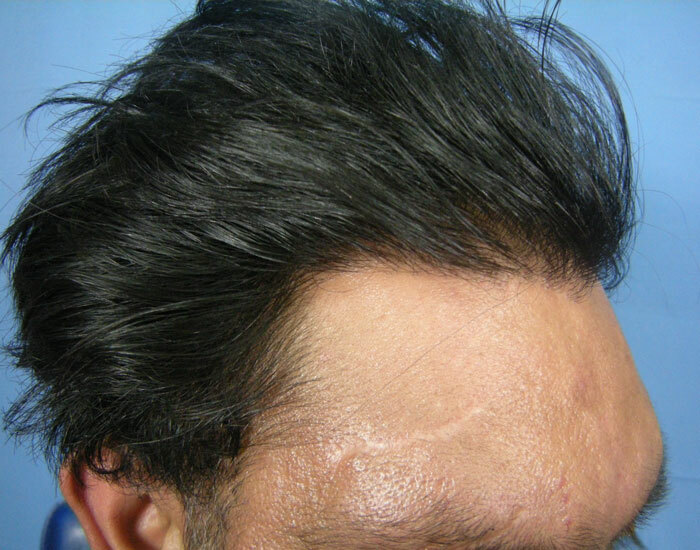 The hair line looks fantastic, just as good as what you see from Armani. Density looks very good.what could be the density per square inch?